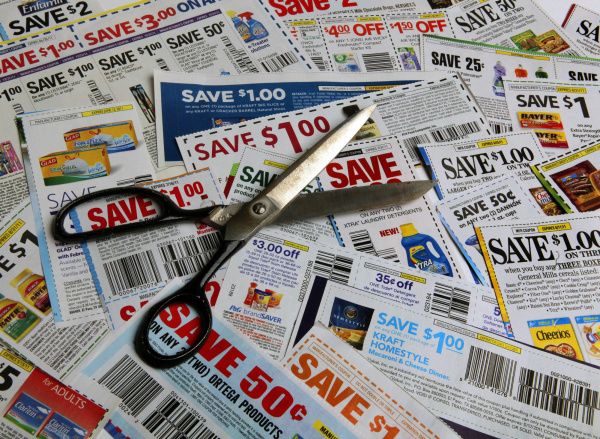 Extreme Saving Moms: 3 Steps to Get the Grocery Coupons You Want! The content provided on your site is very appealing for me and it is very informative for me. Please visit our site.